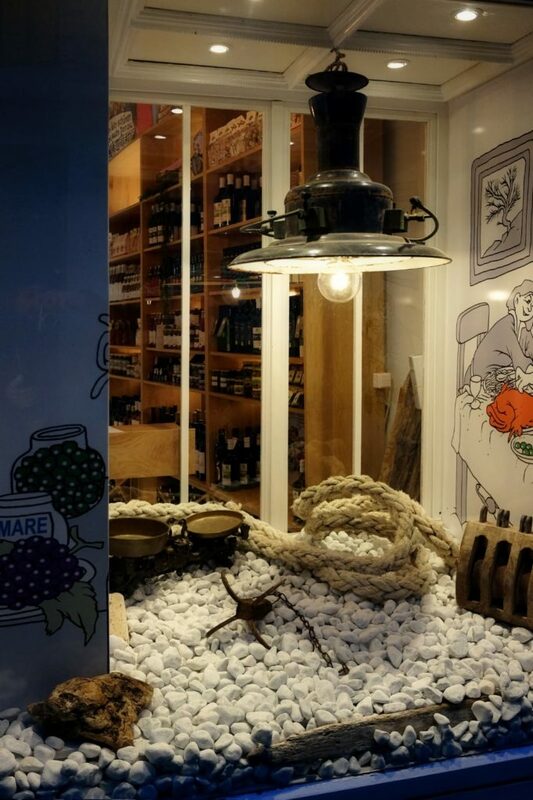 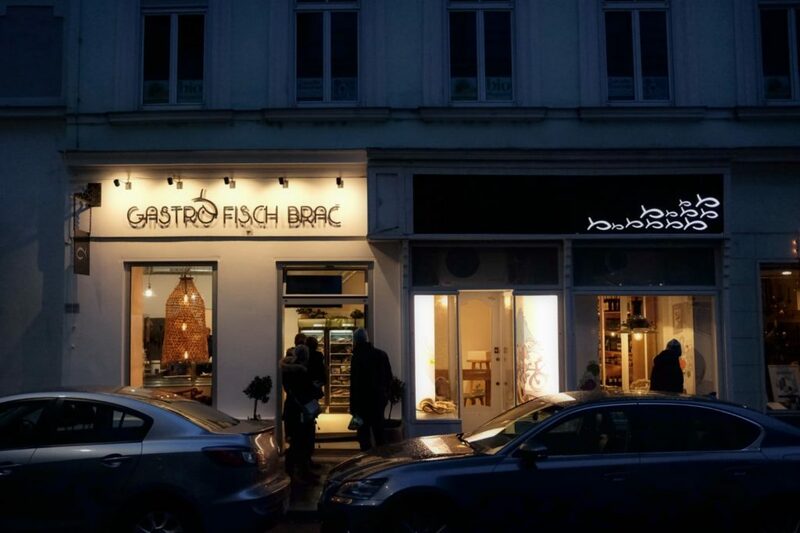 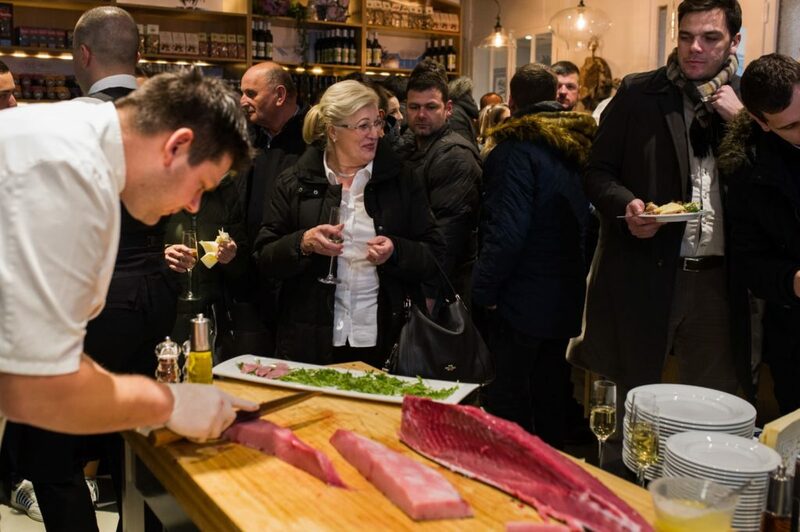 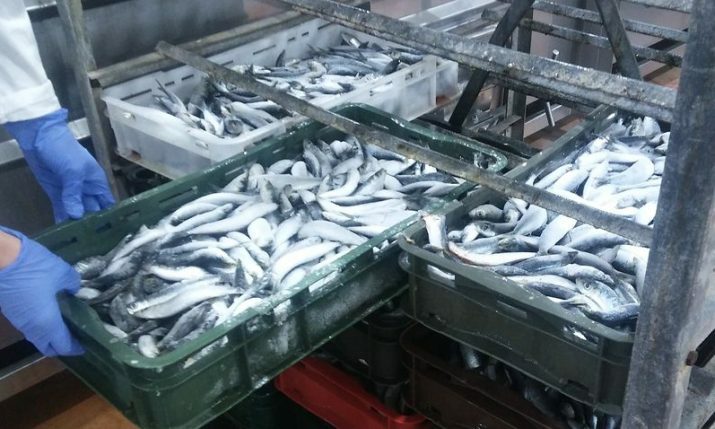 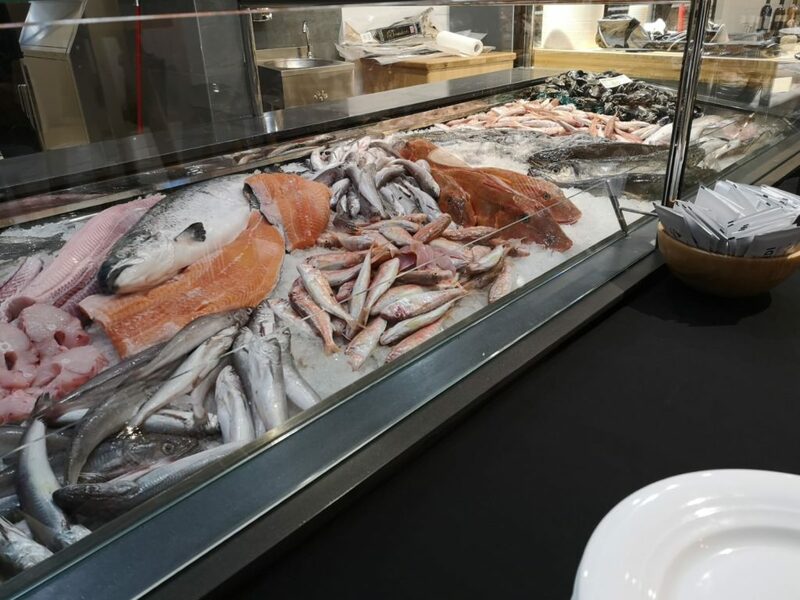 16 January 2019 – Successful Croatian entrepreneurs and leading fresh fish traders in Dalmatia, brothers Ivo and Toni Bartulović, have opened their first fish shop with business partner Milan Prgomet in the heart of Vienna in Austria. 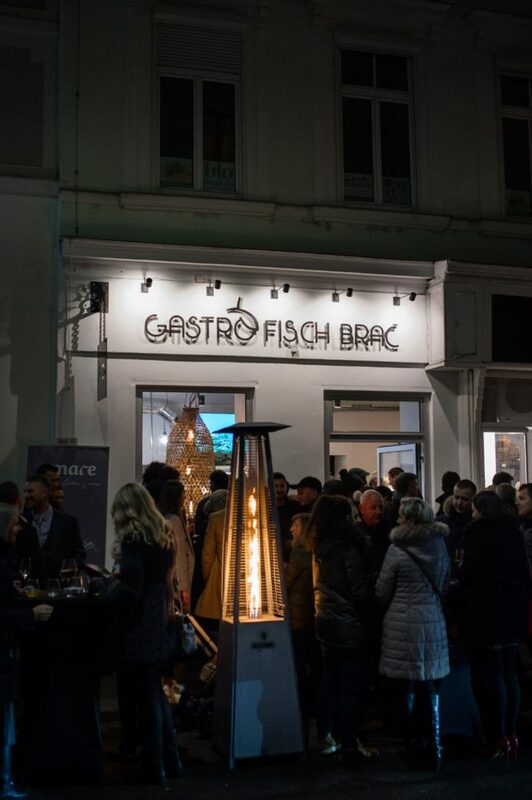 Located in Neubau, in the 7th District (Zollergasse 12), Gastro Fisch ‘Brač’ opened its doors this week with a function which was attended by the Croatian ambassador to Austria, Vesna Cvjetković, Ivica Vastić, the Croatian footballer who played for Austria, as well as a number of Croatian and Austrian business people. 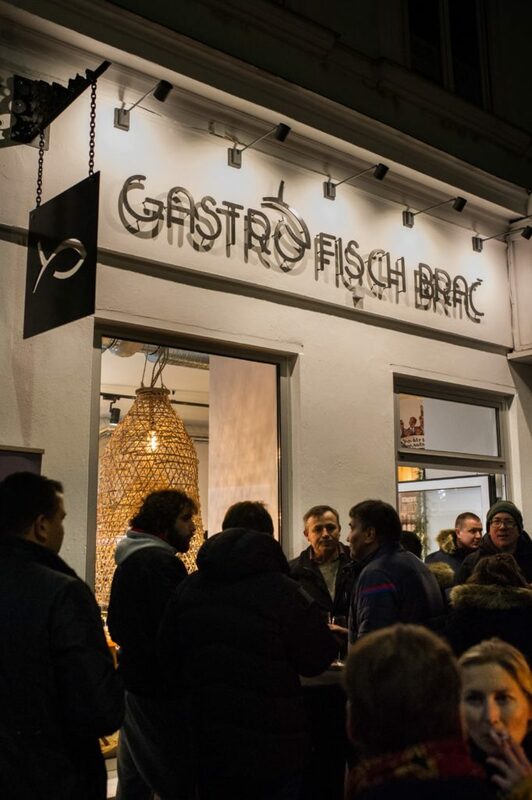 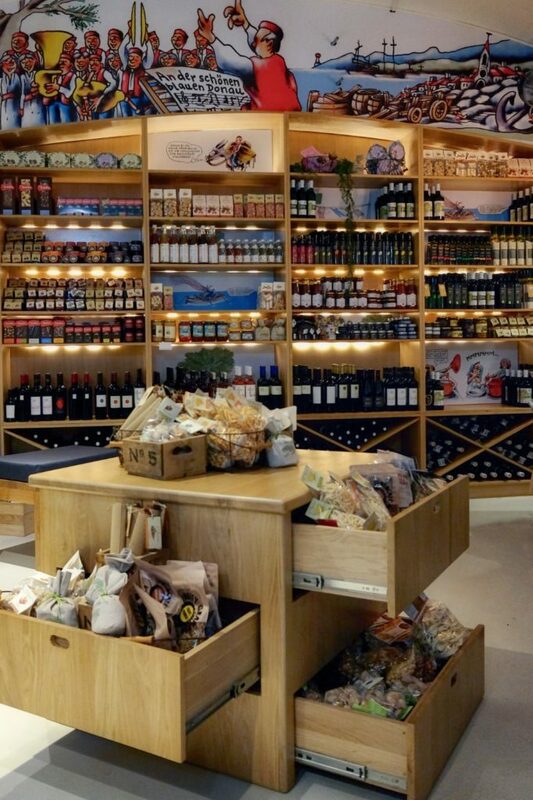 Besides fresh fish and other seafood delights, Gastro Fisch ‘Brač’ also sells other products from the Croatian coast such as top quality cheeses and olive oils. 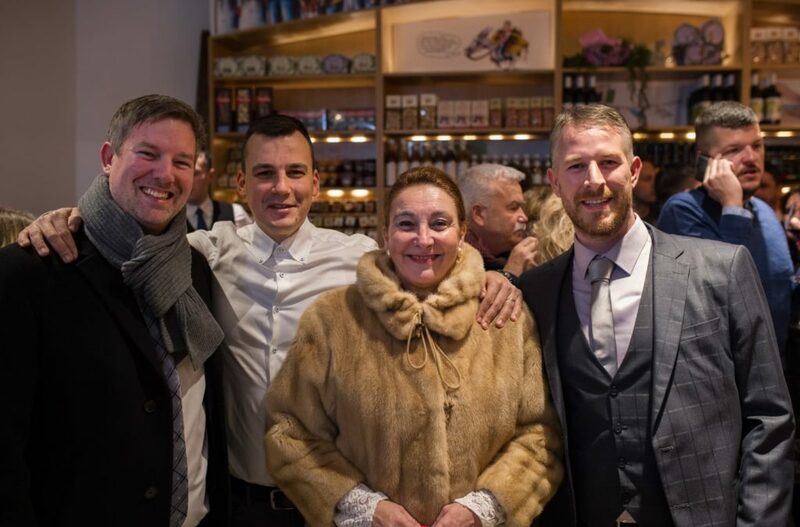 “We congratulate them on this brave business move and wish them a lot of success in expanding further on the Austrian market,” the Croatian embassy in Austria said.